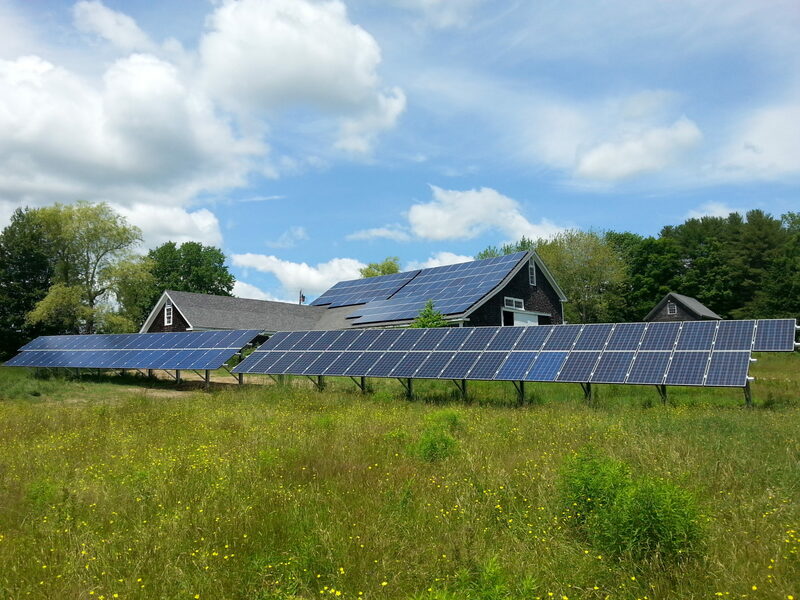 Join ReVision Energy regional manager John Luft for a presentation on the development of community solar farms on Thursday, September 10 at 7pm at the Reversing Falls Sanctuary, 818 Bagaduce Road, Brooksville. Luft will explain how renters, home and business owners within the same utility territory can cooperatively own a large-scale solar panel array in a ground-mounted location ideally suited to solar energy production. Community solar farms, or CSFs, make green energy possible at locations which, for aesthetic or practical reasons, are not suitable for private installations.